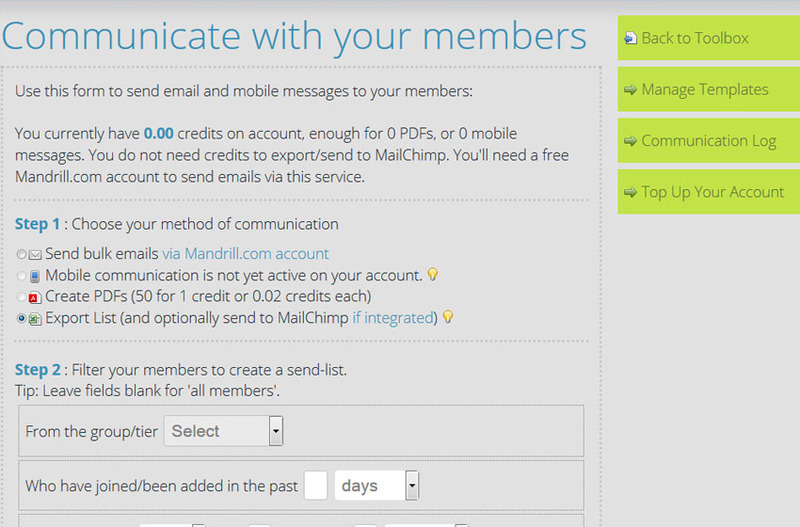 Automate your rewards and increase sales! 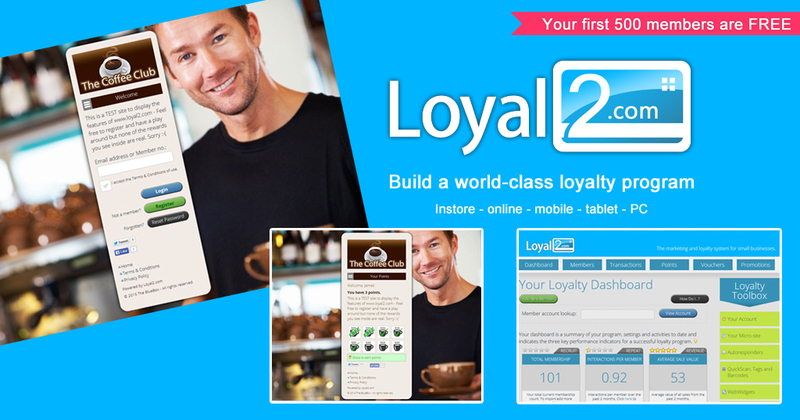 Loyal2 is an integrated marketing/membership database and communication platform with a vouchers/loyalty engine. Our easy-to-use web-based system is all you need to maintain a database of your customers/members, manage and report on the data, track transactions and points, issue reward vouchers and send filtered promotional communication campaigns to them. Our app includes a store widget allowing your customers to see their points and rewards without leaving your store. 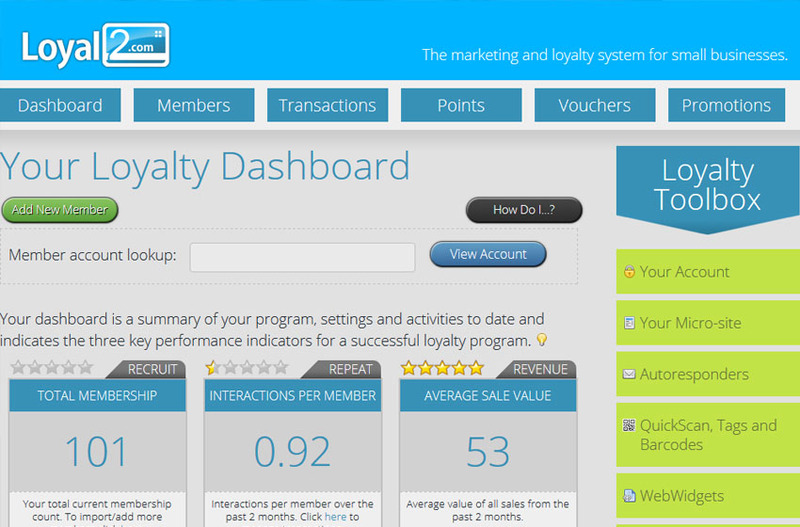 Latest update also includes sales and customer data sync in real time!